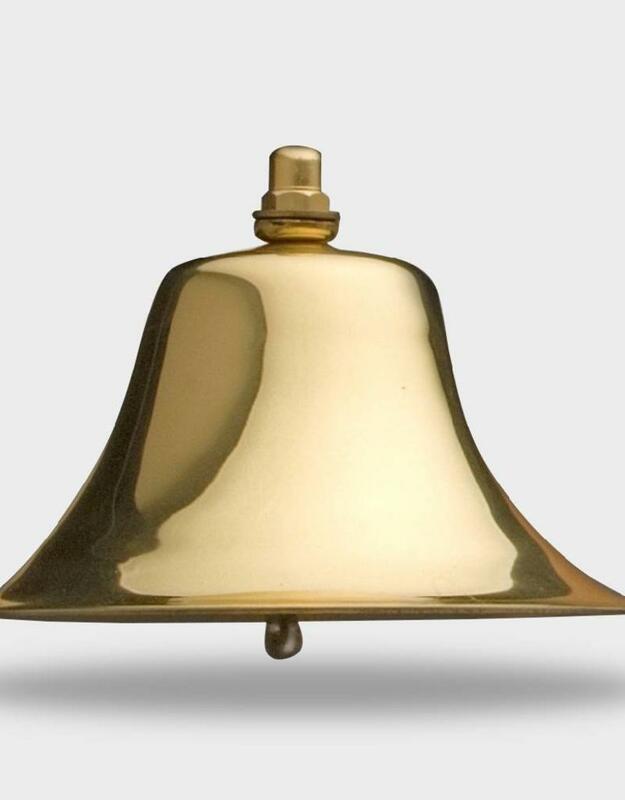 This beautiful brass yacht bell produces a wonderful tone with it's loud and long ring. 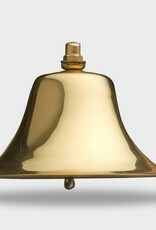 Works great for calling the kids for dinner, in the fog, and perhaps most importantly...announcing cocktail hour. Highly polished and lacquered on a plain bracket.